…It will be the visual novel. Not just the main one but Tomoyo After, which I actually haven’t played much. I got both from Steam along with a few other VNs I haven’t even played yet (!). I will do the Canon Pairing (Nagisa) as well as After Story before I dig into Tomoyo After. It’s been almost two years since I last played either VN (shame on me, I know) and that is why I have decided to mark Thanksgiving Day by playing them. Of course, I also have Clannad + After Story on DVD but I will binge it after I buy a Blu Ray Player hopefully sooner than later. If for some reason you haven’t played the Visual Novel yet, it’s on Steam and has been for 3 years now! …Mind you, I only included Anime Dads from Anime I have seen myself. So, if there is a particular Dad you don’t see on this list, this is the largest reason why. I wanted to keep this list small so I settled on 8 Dads and in no particular order. There are also some spoilers for all of the Anime featured so fair warning there. If you don’t know who he is, you either hate the Naruto series or never saw/read the Anime/Manga. Minato Nanikaze is Naruto’s father and the 4th Hokage the Hidden Leaf Village. He was referred to during Naruto’s adventures as a kid up until his actual introduction during a later point in the series (both Manga and Anime) as “simply” his title, The 4th Hokage and this was intentionally done for plot reasons. Weather it was to keep fans (and Naruto) from figuring out the 4th Hokage was Naruto’s father or out of respect for the 4th’s sacrifice we may never really know. Anyway, much of Minato’s backstory is revealed by Kushina when she speaks to Naruto. Without going into too much detail, he was a highly skilled ninja even at a very young age. Known as The Yellow Flash, Minato’s speed and agility were unrivaled and feared by his foes. Hiruzen Sarutobi (the 3rd Hokage) was his predecessor and also his successor as Hokage after he died. Later in life, he led The Legendary Sannin: Tsunade (5th Hokage), Jiraiya and Orochimaru (though Hiruzen, who led the team far longer is considered the true squad captain). He also led the team that consisted of Kakashi Hatake (6th Hokage), Rin and Obito Uchiha. Most famously, Minato died the night his son Naruto was born. He used the Death Reaper Seal Jutsu to take half of Kurama’s chakra with him to the afterlife, putting the other half in Naruto. 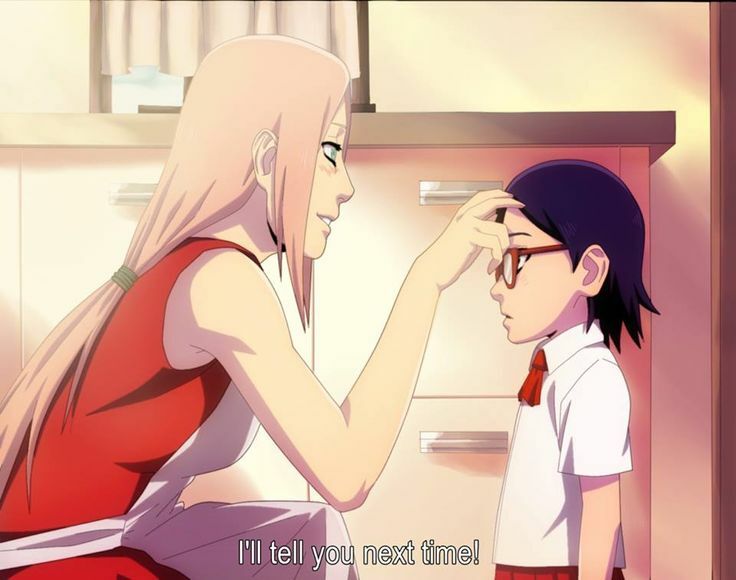 Due to Naruto’s bloodline through his mother, we know he survived the ritual that turned him into a Jinchuruki despite being a baby at the time. Minato was raised from the dead along with the first three Hokage by Orochimaru to lend a hand in the 4th Great Ninja War. This allowed him to see for himself what became of two of his former students, who were now trying to kill each other. He was also able to see his son Naruto had grown into a great ninja in his own way. 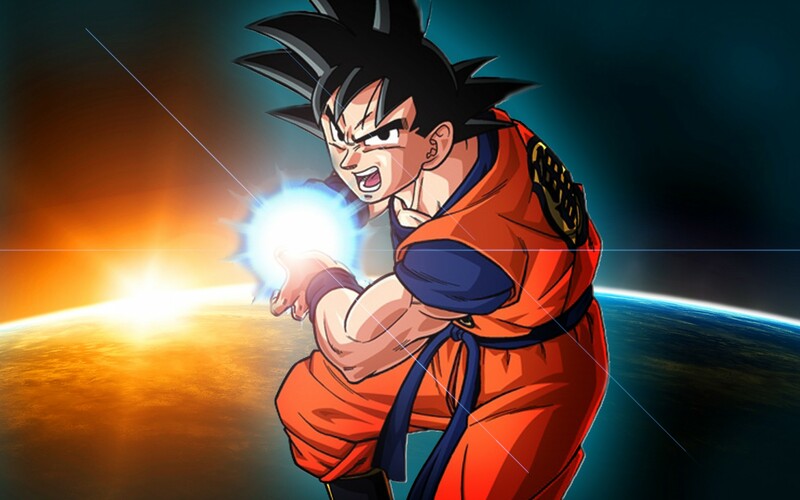 …Given his exploits during Dragonball, Dragonball Z, Dragonball Super and Dragonball GT, it’s easy to forget Goku is the father of two sons, the oldest of which is a father himself. You probably know everything there is to know about Goku so I’ll leave it at that. Goku is probably the most well known Anime Dad on this list if I had to guess. In terms of the most versatile, Akio’s in a class of his own. 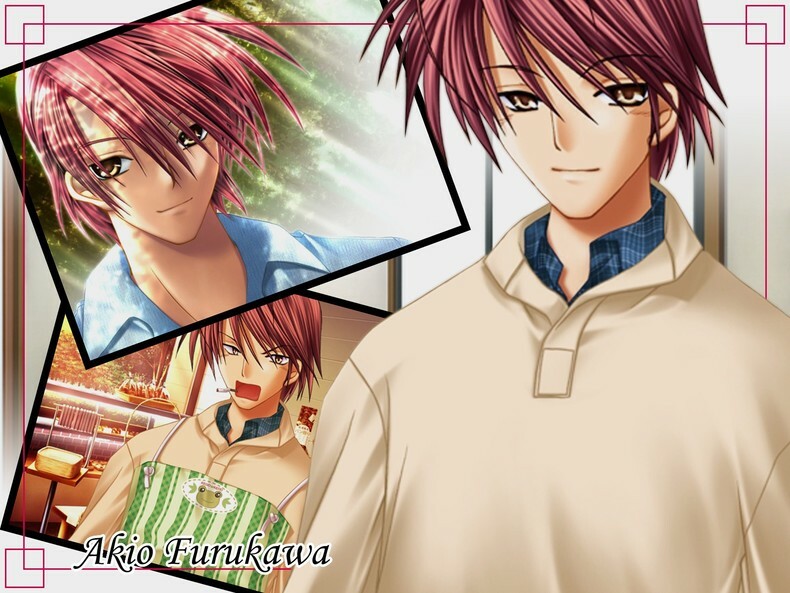 Akio is the father of Nagisa Furukawa, who is the lead female protagonist of the Anime series as well as the canon After Story. During Nagisa’s high school days, he becomes a father figure for Tomoya, the Anime’s and Visual Novel’s lead male protagonist and a pillar of support for Tomoya and Nagisa’s friends. In After Story, he teaches Tomoya what it means to be a man and later, what it means to be a father. He mainly plays the comic relief in the high school arc but has some more serious moments in the After Story arc. In the Visual Novel, Akio has his own arc in After Story. In Akio’s Arc, he ends ups getting caught up in a hostage situation. He convinces the suspect to let all of the hostages on the bus go and stays with the suspect until the authorities step in. Nagisa is frightened at the idea of losing her father, who suffered serious injuries during the incident. At the same time, she’s proud of him because that’s just the kind of guy he is. I think Akio’s best moments were his man to man talks with Tomoya. Tomoya was at a point in his life where he lacked direction and a positive father figure in his life when the first met each other. Even without knowing about Tomoya’s relationship with his father, Akio knew just what he needed and gave it to him. 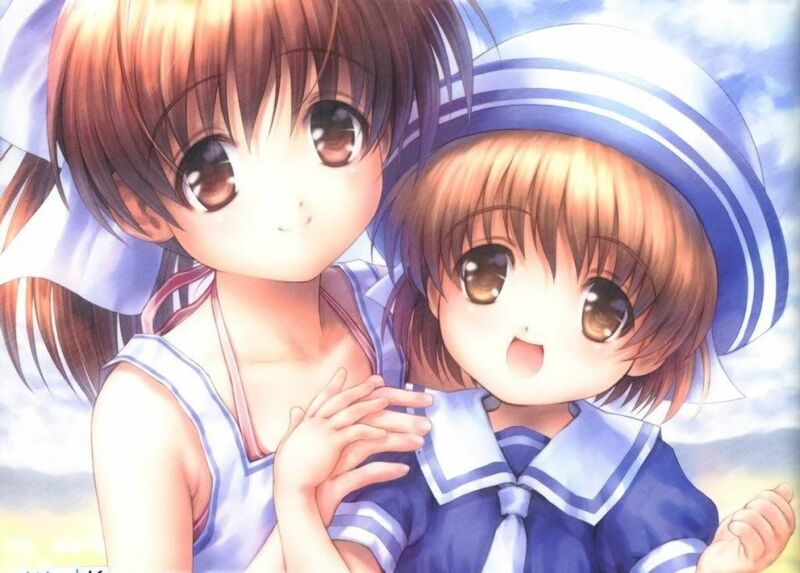 When Nagisa was pregnant with Ushio, Akio was there advise to advise Tomoya on the low points to come. Of course, none of them were prepared for what actually happened on the day Ushio was born. Even so, Akio didn’t walk away during the five years that followed. Not despite the tragedy his family was hit with. When Ushio got sick, he turned to Tomoya and asked him “Who’s the father this time?” In this way, he was letting Tomoya know it was time for him to step up big time as a man and as a father. Without trying too hard, Akio does a masterful job as both a father and mentor. …Of course, Akio only has one child and that’s Nagisa. Even so, it would be more than accurate to say he became a father figure for Tomoya and later Ushio. He is the Anime Dad with perhaps the most tragic story on this list. Kurama found himself in a lose-lose situation the moment he decided to work for a certain top-secret organization. The company specializes in researching, capturing and killing the predominantly female Dioclonius, humanoid mutants with horns and special powers that threaten to replace mankind as the dominant species. In his early years with the company, Kurama ruthlessly hunted down the Diclonius all over Japan. At the time, the researchers still did not know how the Dioclonius reproduced. He got a breakthtough after he and a colleague encountered one trying to escape. Sometime later, his colleague’s wife gave birth to a girl with horns. That was when Kurama began to figure it out. Knowing he would be hated, he volunteered to euthanize all newborns born with horns. Well, you know what they say about irony: A short time later, Kurama’s wife Hiromi gave birth by emergency C-Section to a girl. Kurama was horrified when he saw the newborn’s horns. Despite the situation…despite their struggles with having a child…despite his wife nearly dying on the operating table…he knew some sacrifices were unavoidable. Horrified, his wife’s surgical wound reopened from stress. As she lay dying from massive hemmorhaging, she made him promise to save their daughter’s life no matter what. And so he did. Fate can be so cruel. Kurama’s daughter Mariko would become one of the most powerful Diclonius alive, proving to be a match for even Lucy. While Nana has longer vectors, Mariko has the most of any Diclonius. While Mariko was locked away, Kurama became a surrogate father to Nana, another Diclonius being confined. Unlike others of her kind, Nana is a kind girl and is submissive to humans, always looking for affection. She viewed Chied Kurama as her father, calling him “Papa”. After attempts to recapture or kill Lucy failed, the company decides to release Mariko. By this point, Nana escaped with the help of Kurama and the Chief himself is missing. Despite being wheelchair bound from her years in solitary confinement, Mariko is very dangerous. As a safety measure, the company secretly put a bomb in her body to keep her on a short leash. Mariko easily dispatches Nana but the preteen ends up getting the last laugh in the end: Nana has the ability to temporarily disable another Diclonius’s vectors with her own. During the final battle, Kurama arrives to see Lucy and Nana fighting Mariko. Hearing Nana call him “Papa” sets Mariko off, being his actual daughter and all. 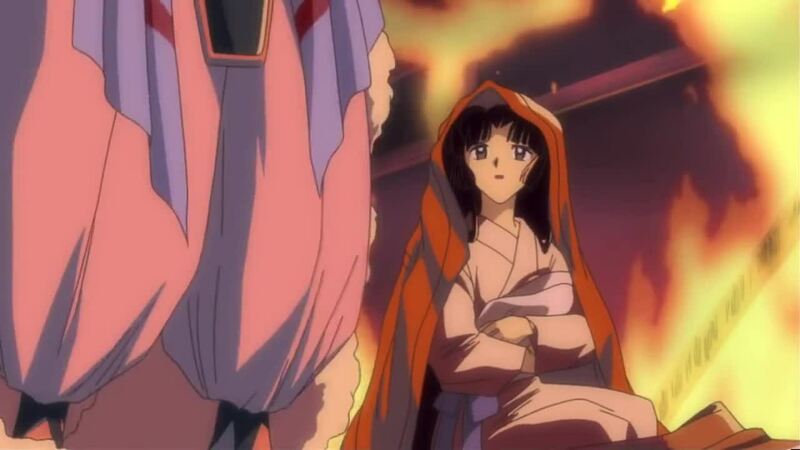 Kurama steps in and carries Mariko away, apologizing for abandoning her. He tells Nana to live a good life before leaving with Mariko. The two reach a bridge a short distance away just as the timer for the bomb in Mariko expires. Easily one of the three most recognizable Anime Dads on this list including Goku and Minato. Van Hohenheim was probably the oldest living human in Amestris thanks to being turned into a living Philosopher’s Stone. Hohenheim’s earliest memories begin during what would be the final years of the Xerxes Empire. As a slave, some of Hohenheim’s blood was used to create the first Homunculus: The Dwarf in the Flask and the being who would later be known as “Father”. It was that Homunculus who gave him the name Van Hohenheim. The two became friends. Hohenheim learned how to read and write from the Homunculus, eventually earning his freedom and becoming an alchemist himself. The aging Emperor Xerxes, who feared dying of old age created the Homunculus to help him find a way to live forever. Having no interest in helping the emperor, the Homunculus decides to play along anway. It isn’t until the Transmutation during an eclipse begins Hohenheim realizes things are not going as intended. The next day, everyone in Xerxes is dead. All of their lives had been sacrificed in the Alchemy experiment. The Dwarf–now in a body identical to Hohenheim’s–explains the people of Xerxes were sacrificed to give both of them bodies that would never die. The two part ways: The Dwarf journeys to Amestris and uses the prepwork he used in Xerxes there but on a much larger scale. Hohenheim wanders around before eventually arriving in Risembol where he meets Pinako Rockbell and his wife, Trisha Elric. 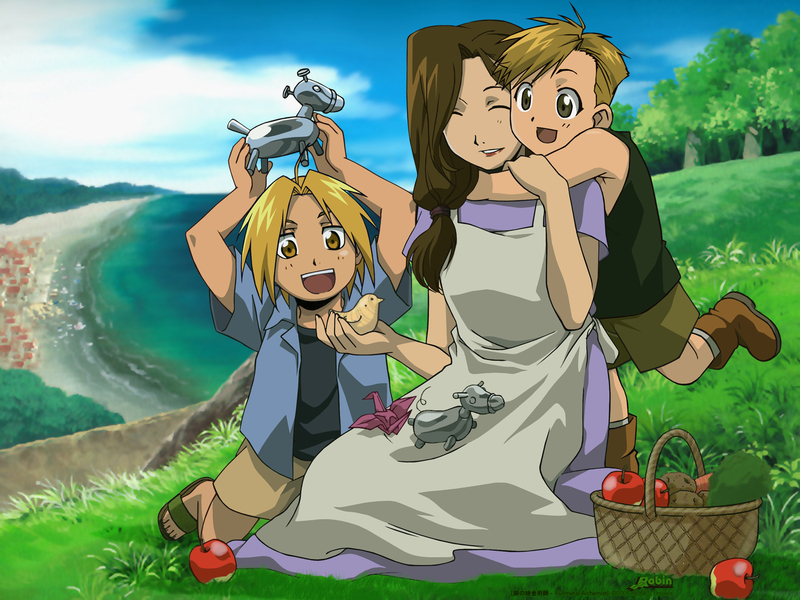 A few years after Ed and Al are born, Hohenheim suddenly disappears without a word to anyone. Several years later and after hearing about Ed and Al attempting human transmutation, Hoheheim returns to Risembol where he runs into Ed. Havimg learned what The Dwarf is planning, he has returned to Amestris to stop him. During his absence from his family, he traveled across the couuntry to put his plan in motion. After meeting Mei Ling, Scar and several others Hohenheim has a better understanding of not only how corrupt Amestris’ leadership is but how intricate the enemy’s plot really was. Hohenheim is surprised by how trusting Al is of him despite the circumstances but is also relieved that he still has a family after all these years. When Hohenheim confronts the Dwarf under Central City, he reveals his spoke to the souls of the Xerxes citizens used to turn him into a living Philosophere’s Stone–nearly half a million people–and it’s later revealed this was part of his plan to foil the Dwarf’s plot. Thanks to the efforts of Scar’s Brother, Hohenheim has a better understanding of the giant trnasmutation circle The Hommunculus were secretly building under the country. The plan involved sacrificing the lives of everyone in the country. While he was traveling around Amestris, Hohenheim used some of the souls in his body to create a Reverse Transmutation Circle, allowing him to not only negate the nationwide transmutation circle after it was activated but save the lives of all the people of Amestris. This weakened the Dwarf enough for Ed to later defeat him in single combat. Having burned up his Philosopher’s Stone during the final battle, Hohenheim reports their victory at Trisha’s grave. Pinako arrives a short time later to find Van Hohenheim dead of old age with a smile on his face. While not mentioned by name during the Anime series, Inutaisho is the father of Inuyasha and Sesshomaru. Known as The Great Dog Demon of the West, Inutaisho was very powerful and commanded alot of respect. He also wielded both Tetsusaiga (Inuyasha’s sword) and Tenseiga (Sesshmaru’s Sword) as well as a third sword called Sounga. The timeline on this is unclear but shortly before Inuyasha was born, Inutaisho told Miyoga and Totosai his firstborn son would inherit Tenseiga and his secondborn would inherit Tetsusaiga. The third sword, deemed far too dnagerous was to be sealed away forever. About 75 years before the start of the series, Inutaisho met Inuyasha’a mother Izayoi and she became pregnant with Inuyasha. This put him at odds with Sesshomaru, his firstborn son who was a full-blooded demon. Inutaisho battled with Ryukotsei. Unable to finish it off, he sealed the demon using one of his fangs after being seriously wounded. On his way back to Izayoi, he meets with Sesshomaru and asks his son if there is anyone that matters to him. Suddenly sensing Izayoi is in danger, he transforms into his dog form and rushes to the castle where she’s staying. He arrives to find the castle burning and Izayoi dead inside but uses Tenseiga to bring her back, the newborn Inuyasha in her arms. He sacrifices himself to help her and their newborn son escape. During the events of the third movie Swords of an Honorable Ruler, his sons learn about the Demon Sword Sounga and end up working together to destroy it. Inutaisho’s inheritence for his sons put them at odds with each other. 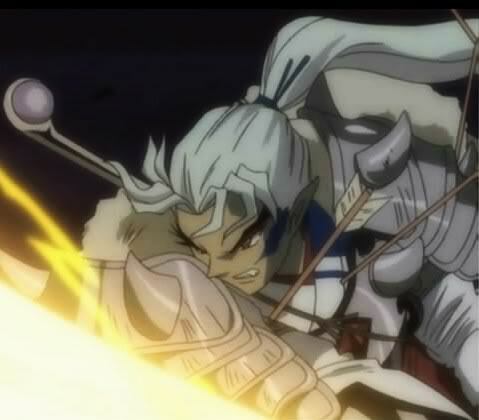 Sesshomaru viewed Tenseiga as inferior to Tetsusaiga, which had been given to his half-demon brother Inuyasha. Losing his left arm to Tetsusaiga didn’t help much. Near the end of the series, it’s revealed Tetsusaiga and Tenseiga were originally one sword. Tetusaiga has the power to transform as it gains new power. Inutaisho had Totosai split off Tenseiga, which contained the Meido Zangetsuha technique. It turns out this was deliberately done so that one day, Tetsusaiga would re-acquire the Meido Zangetsuha once Sesshomaru mastered it. Fortunately, Inutaisho wasn’t THAT cruel of a father to Sesshomaru. Once Sesshomaru overcame his attachment to his inheritence and Tetsusaiga, his left arm grew back and with it, a new sword: Bakusaiga. With Bakuseiga and Tenseiga, Sesshomaru could now slay any kind of enemy. Inuyasha surpassed his father in power when he slew Ryukotsei. Sesshomaru did the same once he unlocked Tenseiga’s true potential. Isshin is Ichigo Kurosaki’s father and a former Soul Reaper. At some point in the past, he mat his wife Masaki and had a family. It’s not known if he ever told her he was once a Soul Reaper. He certainly never told his children–Ichigo, Karin and Yuzu–of his past as a Soul Reaper. Of course, fate is a funny thing and Ichigo would eventually find out his Soul Reaper powers weren’t entirely from Rukia. After he started a family, Isshin opened a clinic out of his home and became a doctor. He’s a doting father–often to a fault–and is very protective of his twin daughters. His comedic personality is llkely a cover to keep his family and other Soul Reapers in the dark about his past. He has taken on the role of Soul Reaper once again a number of times, mostly to help Ichigo. He’s like a completely different person as a Soul Reaper. Shiro was the most powerful Exorcist that ever lived, a Paladin. Fate’s a funny thing, however. Shiro questioned everything he ever knew about being an Exorcist for the first time when he met Yuri Egin, an Exorcist who willingly became pregnant by Satan. What if it were possible for Humans and Demons to coexist? Shiro decides to put that theory to the test when Yuri dies shortly after giving birth to Rin and Yukio Okumora. Shiro adopts them and raises them as his own sons, keeping his position as a Paladin a secret from them. At the same time, he kept their true heritage a secret and as a result, Rin and Yukio’s actual birthday is unknown. As it turns out, they were born on the day known as The Blue Night. On that day, many powerful and high-ranking exorcists were killed trying to exorcise Satan from Yuri. They ultimately succeeded but the order was nearly wiped out. In the years since then, Satan sought to find out what became of Yuri and the children she gave birth to. He would find out after briefly possessing Shiro he’d been raising them himself over the years. Rin, who is present while Shiro is possessed is shocked to learn who his real father is. To keep Rin from being dragged into the portal to Gehanna Satan creates, Shiro regains control of his body long enough to kill himself, prevent Rin from being drawn into the portal. It’s not until after Shiro’s death that Rin and Yukio learn just how well known the man who raised them really was. …And that’ll be it for now I guess. As many of you Anime fans might have heard–hopefully from my blogs–The Clannad Visual Novel was released on Steam last Fall. 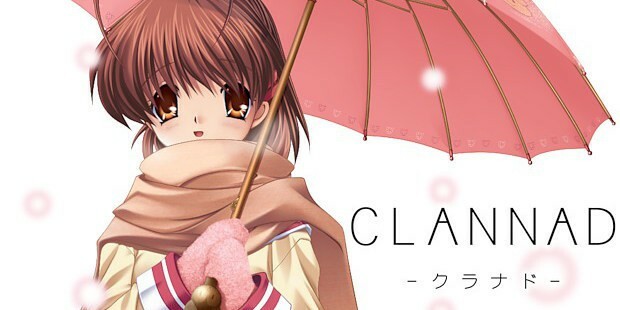 It was an important moment for Visual Novels being released in North America as Clannad had name recognition thanks to the anime, which itself is based on the Visual Novel. Western fans could now enjoy Clannad in its original form. That said, Clannad wasn’t the first VN to get a Western release and likely won’t be the last. Even though its Western release comes over 10 years after its original release in Japan and 8 years after the release of the Anime, the Clannad VN coming to Steam is a big step forward for the medium known as Visual Novels (VN short). Predominantly used in Japan, Visual Novels are exactly what the name implies: A story told with pictures and music. Most VNs have choice points to make the VN interactive, in many cases meaning branching storylines and multiple endings. This adds a layer of replay value to the VN, which is technically considered a video game. Almost all VNs are on the PC though in recent years VNs have been getting released on or ported to consoles, making them far more accessible than they were in their early years in Japan. While VNs are technically video games, they appeal to the non-gaming crowd more because of how simple and easy to get into they tend to be. While most gamers in both sides of the Pacific think of sexually explicit content in VNs, this is only part of the format. Like Anime and Manga, VNs are a format and not a genre. This is why I made the clear distinction between the Anime and VN versions of Clannad. The story is mostly unchanged but there are two different formats. I posted this not just to talk about VNs but because I’ve decided to cover VNs on both this blog and my Video Game blog. This is something I’d been thinking about since I got the Clannad VN last year. So I’ve decided If a VN is released on a console but doesn’t have an Anime and/or Manga, I will cover it here. If it’s released on the PC including Steam or has a Manga and/or Anime, I will cover it on my Anime blog. I do want to say I will NOT cover Sexually Explicit VNs on my blog. That’s not my thing anyway. If there are suggestive moments that’s one thing but nothing beyond that. Clannad: The “Holy Grail” of all Visual Novels. And I have drunk from it. Seven years, 10 months, 10 weeks and 10 Days to the moment I first watched the Anime on Netflix, I finally got my hands on the original medium where it all began, the Visual Novel in December. For those who don’t know, a visual novel is basically an interactive audio/visual story. They’ve been around in the U.S. for about 30 years–The Phoenix Wright Ace Attorney games are a textbook example. You simply pick from a series of choices to move the story along. In short, Visual Novels have little to no actual gameplay. The one thing I noticed about Clannad’s Visual Novel (henceforth VN for short) compared to the Anime version is the VN has more sexual innuendos and is a bit more lewd compared to the Anime. It’s definitelty not as approachable compared to its Anime counterpart for what a western audience might be used to. I also noticed that obviously, scenes that are trunicated or done differently in the Anime version you see more of in the VN. More on this in a bit. As of this week I have seen the endings for Koumura, Miyazawa, Nagisa, Fuko, Kyou, Kotomi, Ryou, Mei and Sunohara. Like the Anime, those last two are together. If not for the Anime version, I doubt I would have known how to get Fuko, Kotomi and Miyazawa’s routes: You can easily miss all of them early on. Unlike the Anime version, Nagisa is not there for all of the routes: Like their episode on the Anime, she is not present for The Twins’ Route (which locks into one or the other based on certain choices). 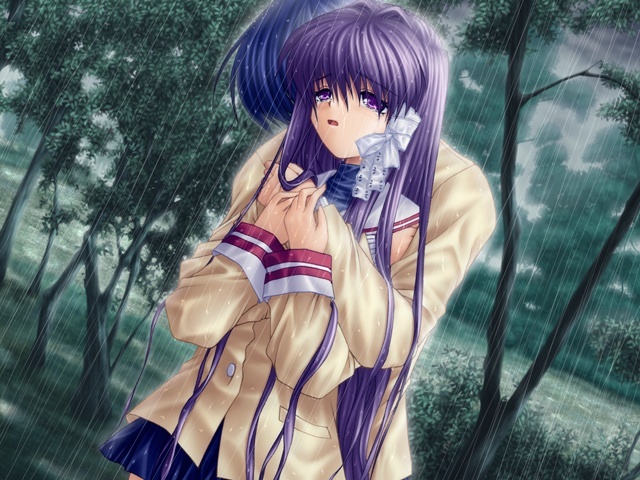 Speaking of the twins: It took me two days to correctly get Kyou’s ending. Although I had the Anime episode as a reference, there was a choice that wasn’t referenced in the Anime that ended up playing a huge role in determining if you got Kyou’s ending or not: A necklace. Buy the first one, Amethyst (Ryou wanted the second one, Tanzite) and accept Kyou’s offer to kiss her. You should also choose to jump out when you see a certain kissing scene about to happen. Those should lock you into Kyou’s ending. For Ryou’s, pick the Tanzite necklace and turn down Kyou’s offer to kiss her. You definitely need to befriend Nagisa to get locked into Kotomi, Misae and Fuko’s Routes. Be careful, though: Nagisa is the canon pairing after all. I got Fuko’s ending by agreeing to help her but declining to move into her house while picking all of the Fuko interactions. For Kotomi, you need to avoid meeting Fuko at all and see Kotomi’s first 3 interactions. Upon seeing the third one, you will be on her Route. I’m struggling a bit more than I expected in getting Misae and Tomoyo’s Routes. In the case of Tomoyo’s I kept ending up going for someone else’s route instead. With Misae’s, I’m trying to figure out how far into Tomoyo and Nagisa’s choices I should go to get Misae’s route as well. I figure Miase’s is similar to Kotomi’s: You could still not get the ending if you don’t pick the right choices along the way. …According to the credits, The After Story Route IS in the game. Presumably you will need to have seen everyone’s endings first. It is also worth mentioning in the Manga adaptation, the storyline follows the VN’s version of Nagisa’s Route, not the anime version’s. It goes without saying I rate the VN a 10/10. If you loved the anime, you owe it to yourself to play the Visual Novel where it all began. It will give you a deeper appreciation for the cast as well. For those who’ve only seen the Anime, the Visual Novel is what it is based on. Unofficial fan translations have long existed but this is the first time the Clannad Visual Novel has been officially released in North America. 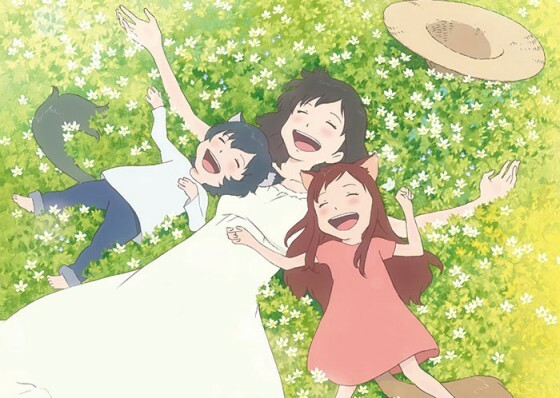 Although Nagisa is the canon girl Tomoya makes his girlfriend and later his wife the Anime touched on the others: Tomoyo, Kyou, Ryou and to a lesser extent Kotomi. Tomoyo actually got a spinoff Visual Novel titled Tomoyo After where she and Tomoya start living together after High School. Not sure if Tomoyo After will be included but it would be awesome if it is even if it’s as DLC Content. It looks like the price tag will be $50. When news of the game’s price was released, the internet rage was loud and in full force: Gamers and Clannad fans alike are furious the 11 year old Visual Novel is being sold on Steam for $50, which they consider “overpriced”. This despite the fact most console games sell for $50 or $60 on average, contain less content AND have DLC Content.